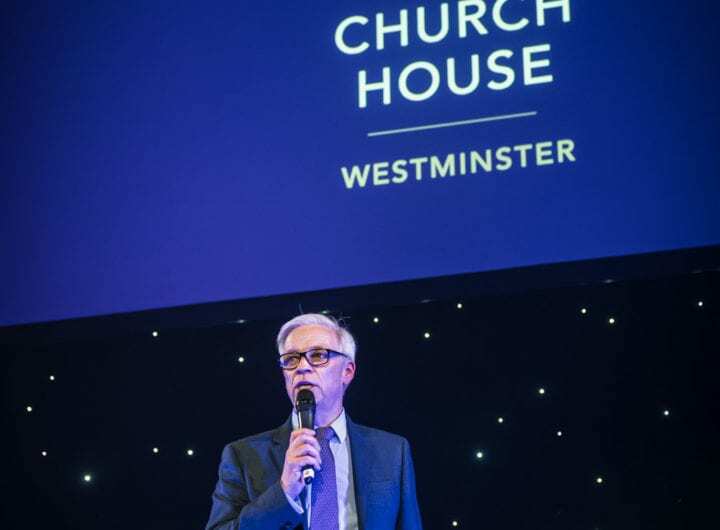 Choosing between London’s leading conference venues can be challenging, but for 70% of The QEII Centre’s clients there is no choice to be made; they bring their events back to the venue year after year. The QEII Centre offers friendly and efficient service, delicious food and world-class facilities for high profile conferences, conventions, exhibitions and corporate events with capacity for up to 3,000 delegates. More than 400 national and international events are hosted here each year. The centre sits opposite World Heritage Site, Westminster Abbey. A brand new staircase has been built to aid the transition and connectivity from the centre’s 700-seat capacity Churchill Auditorium to an expanded Pickwick Suite, for breakouts on the first floor. All carpeted floor surfaces across the centre, totalling nearly 10,000 square metres, have been replaced and new conference chairs and tables will be arriving in early 2015. Clients can also now relax in the brand new Executive Lounge within the Sanctuary Foyer, a stylish café lounge serving delicious cakes and snacks, light lunches, barista-made coffee and bar service.